A new exhibition at Pallant House Gallery will showcase the work of one of the 20th century’s leading female photographers, Helen Muspratt. During the 1930s she created evocative portraits of important artistic and cultural figures of the day as well as capturing insightful documentary images of the Soviet Union. 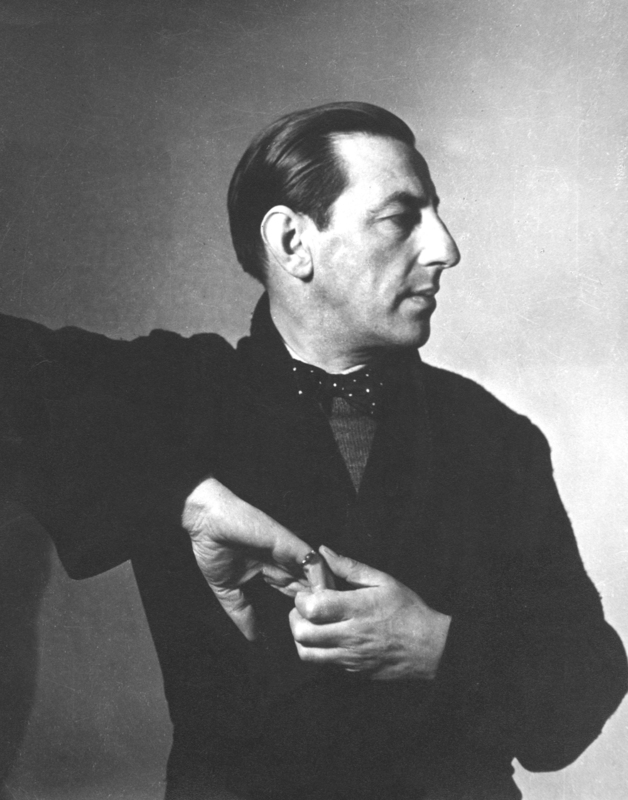 She also experimented with avant-garde photographic techniques with results that bear comparison with Man Ray and Lee Miller. A selection of her works will go on display in the De’Longhi Print Room from 9 March until 8 May 2016. 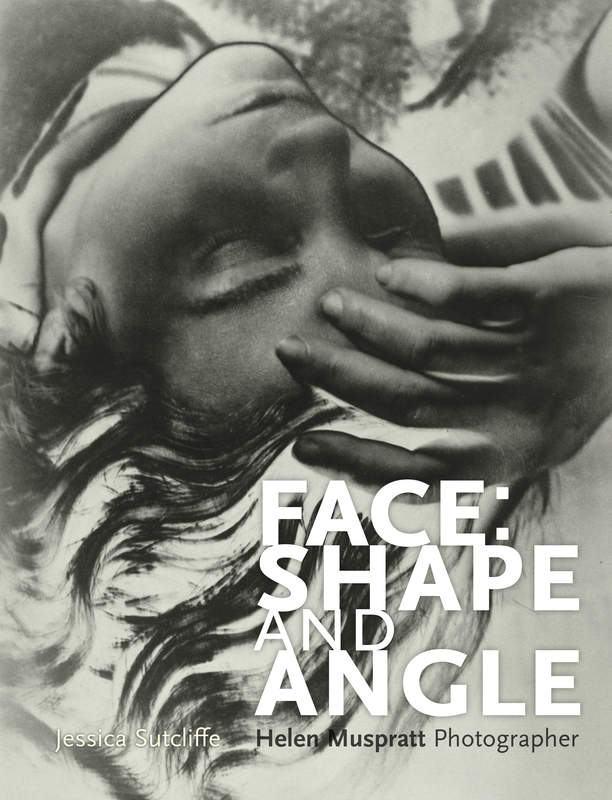 To coincide with this exhibition, MUP have released Face: shape and angle: Helen Muspratt, photographer. Helen Muspratt (1907-2001) was one of the leading female photographers of her generation, capturing images of celebrated artists and cultural figures of the 1930s such as Paul Nash, Eileen Agar and Oliver Zangwill. Her political interests led her into photo-journalism as she documented workers in the Soviet Union and the South Wales valleys. With her business partner Lettice Ramsey she formed Ramsey & Muspratt, a successful photography studio in Cambridge. 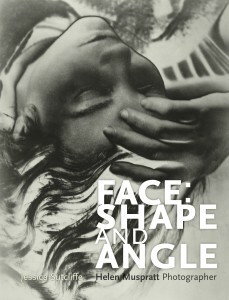 It was here that Muspratt developed her experimental techniques and became preoccupied with recording the shape and angle of her sitters’ faces, setting her on course to become one of the 20th century’s most eminent portrait photographers. At the age of just 21 Muspratt set up her first business in Swanage in 1926. Portraits of families, couples and children were her primary source of income but more progressive images followed as her skills developed into a recognisable and unmistakably modern style. Her early work includes an image of an unemployed miner which perfectly captures the melancholic atmosphere of the Depression era. Although taken in the studio, this image is an early indication of her later ventures into documentary photography and the immense social conviction and compassion for others that informed her later portraits. In 1932, the painter Francis Newberry (a friend of the Muspratt family) introduced Muspratt to the young widow Lettice Ramsey. This meeting marked a turning point in her career as the two women formed a business partnership that had a significant impact on Muspratt’s life. Ramsey’s late husband, the philosopher and mathematician Frank Ramsey, had been part of Cambridge’s lively intellectual circles, which proved to be a valuable social connection for Muspratt. In turn, Muspratt encouraged Ramsey to undergo the necessary training in photography and together they formally established their partnership as ‘Ramsey & Muspratt’ in 1932. While Ramsey concentrated on portraits of members of the Bloomsbury Group such as Roger Fry and Julian Bell, Muspratt captured emerging academics from Cambridge, including the writer C. P Snow and the influential neuropsychologist Oliver Zangwill. During this period, Muspratt’s creativity flourished and the influence of Man Ray can be seen in her experiments in surrealist techniques, in particular solarisation, a technique which creates silvery outlines and a bleached effect by overexposing the negative. A dramatic set of portraits of the theatrical family the Spencer Watsons was undoubtedly Muspratt’s highest achievement of this technique, while a similar effect can be seen in her images of surrealist artist Eileen Agar whom she photographed in the summer of 1935, along with non-solarised images of her lover Paul Nash. As Muspratt continued to socialise in Cambridge left wing academic circles she became increasingly influenced by their politics. In 1936 she embarked on a photographic tour of the Soviet Union, taking confrontational photographs of its citizens. She formed an overwhelmingly positive impression of the Soviet system and the state’s collective achievements in urban, agricultural and technological development. She was also impressed by the variety of roles that were open to women and her photographs of young female farmworkers in Kiev communicate the sense of empowerment she felt during her time in the Soviet Union. Upon her return to the UK, she joined the Communist Party, and in 1937 married fellow communist Jack Dunman. Their commitment to their ideals led to an agreement that Muspratt was to be the main breadwinner in the family. She opened a second Ramsay & Muspratt studio in her new home Oxford, close to the university where she found many of her subjects. The partnership between the two women dissolved, leaving Muspratt with the Oxford studio but the two remained lifelong friends. Although she took fewer experimental photographs, her portrait photographs continued to reflect her desire to create honest and direct representations of her sitters. The exhibition in the De’Longhi Print Room is free to enter and runs from 9 March – 8 May 2016.